We accept orders up to one week in advance for events with any number of guests. A small deposit is highly recommended for Booking events! Have a question? 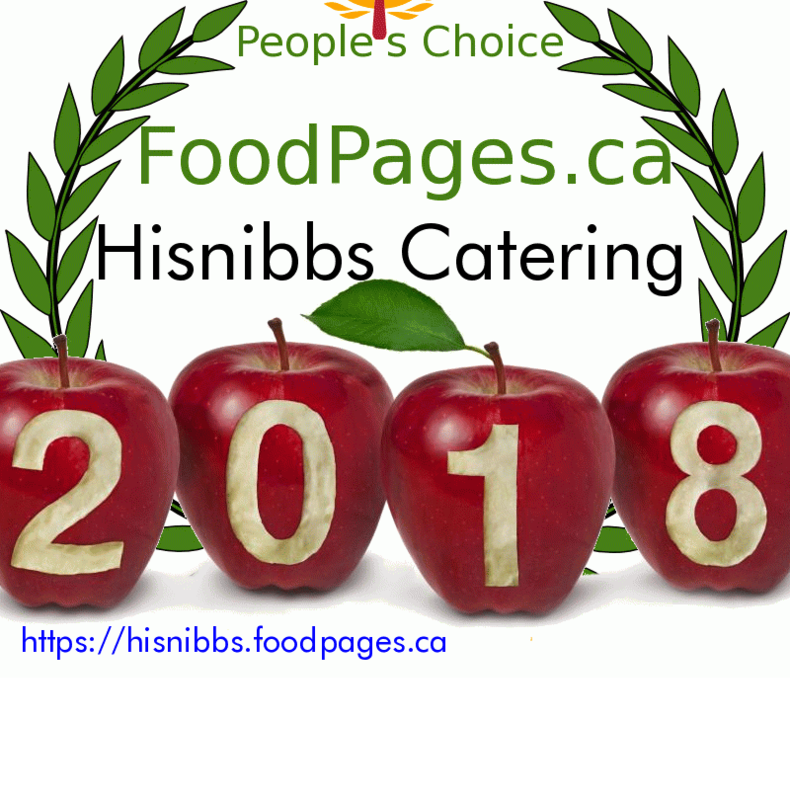 Booking a party or event? Need a quote? Feel free to call or email us to discuss your specific catering needs at 905.906.9291. Describe your event: When, where and for how many Guests?